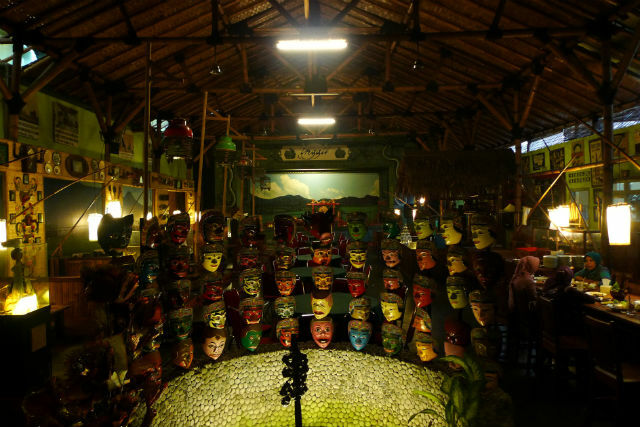 When I decided to visit Malang during my trip, it was not because there were many things I want to do there. A good friend of mine happens to be there for work. Being a cheap backpacker, I was excited for the free accommodation while being a solo traveler, I was thrilled to have a companion. Much to my surprise, Malang turns out to be an interesting addition to my Java trip. This city is brimming with local buzz, giving it an authentic Indonesian experience. 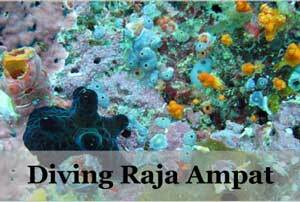 It is also filled with some interesting tourist attractions that may not be on a typical tourist’s radar. 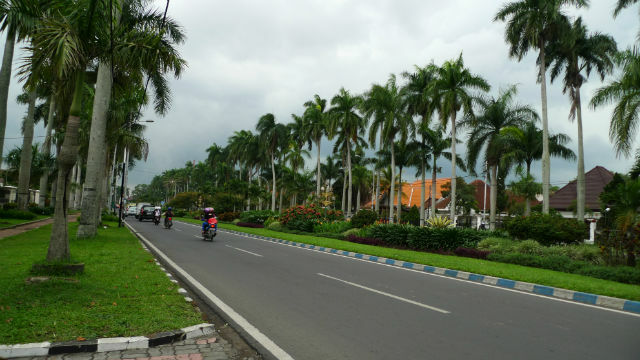 Malang city center is relatively small and easily explored by foot. 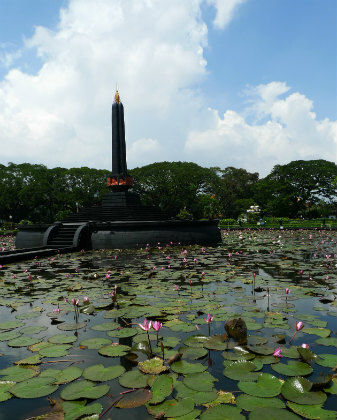 First, take your orientation with the famous Malang monument – Tugu Bundaran. This majestic monument stands in a middle of a waterlily filled pond. If you are staying at Tugu Hotel *, a highly recommended place to stay in Malang *, the monument is just across at the roundabout. From here take a walk around the city, taking in the buzz of the Indonesian life. 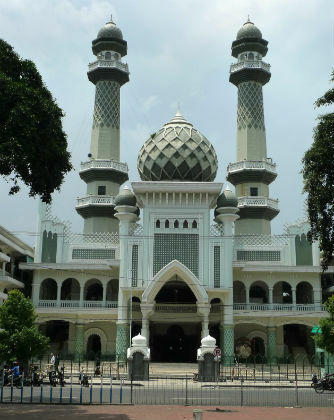 Head on south-west to Malang’s Great Mosque Jami, another noteworthy tourist attraction in Malang. First off, take your time and wander around the city. Malang is small enough to comfortably, if you ignore the heat, to explore all over. When you walk around, you will see traces of Dutch influence here. If you go along Jalan Ijen (street), you will see colonial houses and palm trees lining up. Here you will feel somewhat transported to somewhere in Europe. Do not miss out the church here, St. Maria, a Catholic church that also boasts Dutch colonial features. The latest initiative here, since 2011, is the car free Sunday from 5 am till 9.30 am. At this period, you will find many locals come here for their morning walk, biking, skateboarding and gymnastics. 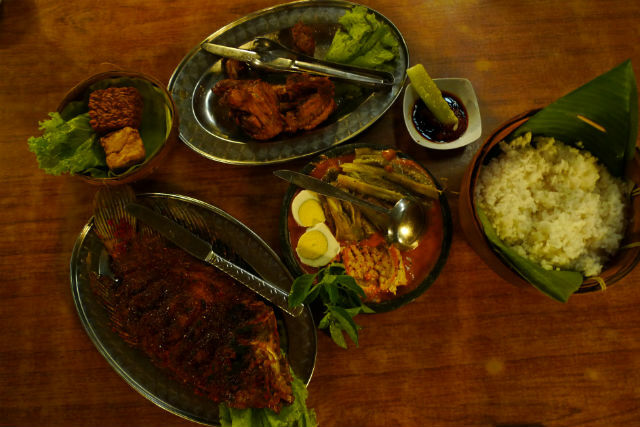 In Malang you can find many famous Java local cuisines, from street stalls to restaurants. The Indonesian food that you must try here in Malang is fried gurame (fish), satay (grilled meat skewers), urap-urap (mixed salad with grated coconuts) and local dessert of fried banana. When I was here, my friend and I went to Inggil restaurant, not just for its delicious food but also its interesting atmosphere of various old trinkets and antiques inside a Dutch house. Another must try food is the local mie goreng (fried noodles) at a roadside stall. There is a few traditional market in Malang that you can visit. A popular one is the Oro-oro Dowo and the Pasar Besar (big market). Here you can come in the day and shop together with the local for the freshest produces. If you are a night person, there are also the night market here in Malang at Jalan Kyai Tamin. This market offers a variety of local souvenirs and food vendors, though don’t expect too much for the quality of the food here. After refusing several times during my wandering times around Malang, I finally gave in for a ride on the becak. My friend wanted to also have the experience, so I thought it would be a good reason to also try it out. It turns out to be a cooling and breezy ride, a nice change from my slow walking around the city. With a ride on the becak, you may find a new perspective of the city and feel a little bit more like a tourist looking from the outside in. 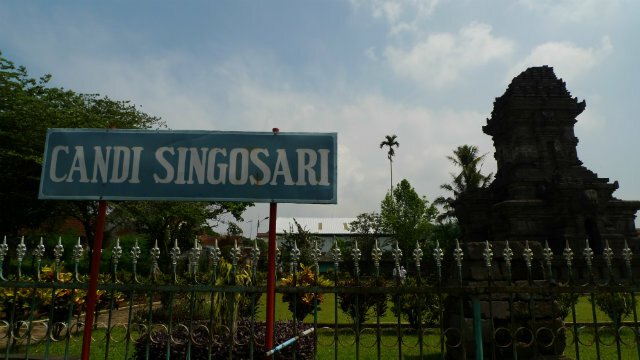 Candi Singosari, or also known as Singhasari, is a Hindu-Buddhist temple located in the village of Cendirenggo, 10 km from Malang. 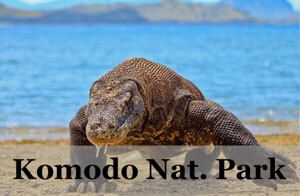 It is also a favourite of the local tourists, you will find many of them there. 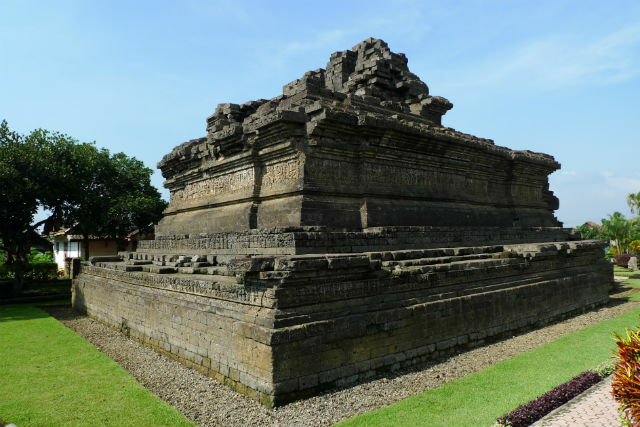 This ancient temple dates back to the Singhasari dynasty and is the funerary temple of its last King. The site of the temple is believed to be the center of the Javanese court of Singhasari. 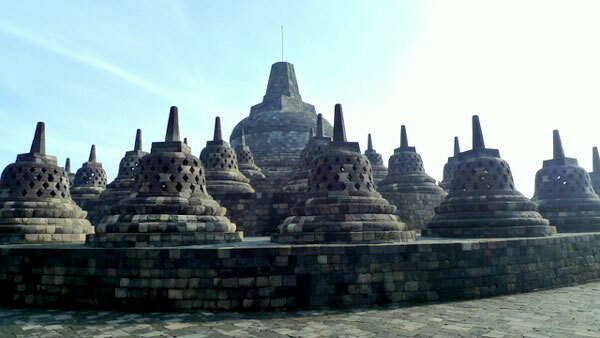 You can get to the Candi Singosari with public transport from the Arjosari bus terminal. The temple requires a donation of 2,000 IDR to enter. 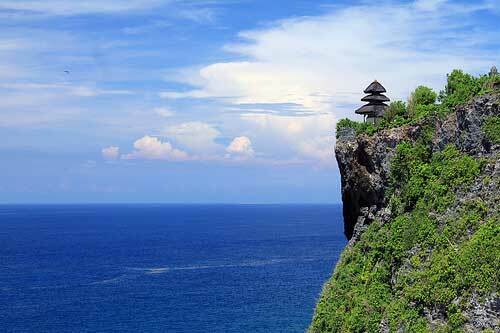 Both of these temples lie about 24km to the east of Malang. You can visit both temples at the same time for convenience. Kidal and Jago are both Hindu temples, dating back to the 12th and 13th century. Although older, the Kidal temple is more intact than Jago. But Jago temple boasts a lot of intricate carvings on its remains. 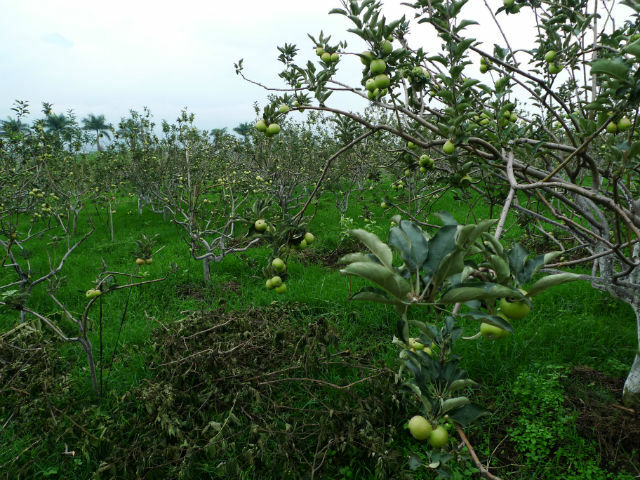 Batu is a city next to Malang and well known as “Apple City”. Hence, one must visit an Apple farm when one is here. I visited an Apple Farm here and paid for the apples that I picked. Besides apple picking, you can also tour the rest of the farm. There are various plants and fruits to be enjoyed while taking in the fresh cooling air. There are also always a cafe for a pit stop and rest for some fruit juices with a view. If you are a nature lover and enjoy some waterfalls, Batu city offers a few waterfalls to visit. They all take about 45 mins to 1-hour drive from Malang. 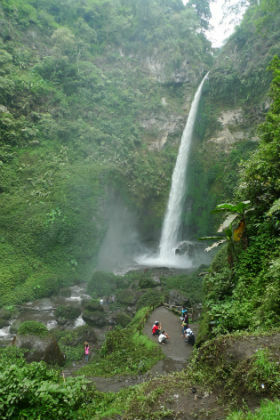 One popular one is Coban Rondo waterfall, located in the middle of the forest. Come here during the weekdays to avoid the local crowds and to have more space and time to enjoy the place. Another waterfall to check out is the Coban Pelangi (rainbow), which lies to the east of Malang and at the fringe of Bromo Tengger National Park. This is the waterfall to visit if you are on the way to the famous Mount Bromo of Java. 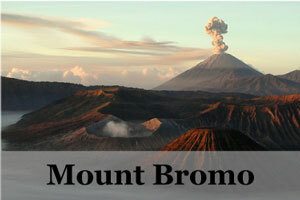 Speaking of Mount Bromo, rent a 4WD in Malang and take the scenic route to Mount Bromo. If you are on a budget, you can try to share with other tourists who are going on the 4WD. Check out the hostels around and there should be one heading off the next day or so. 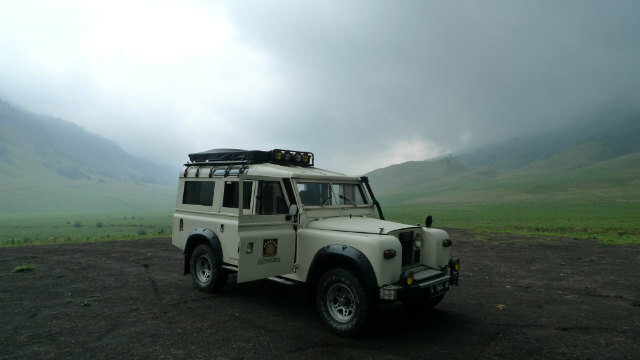 Going with the 4WD is one of the nicer ways to access Mount Bromo. The drive takes you through highlands and greeneries with beautiful views. You will not be disappointed with this dramatic entrance into the amazing volcano mountain, one of the best in Indonesia. As you can see, there are many things one can do in Malang, and I am surprised that the city is not yet filled with tourists. 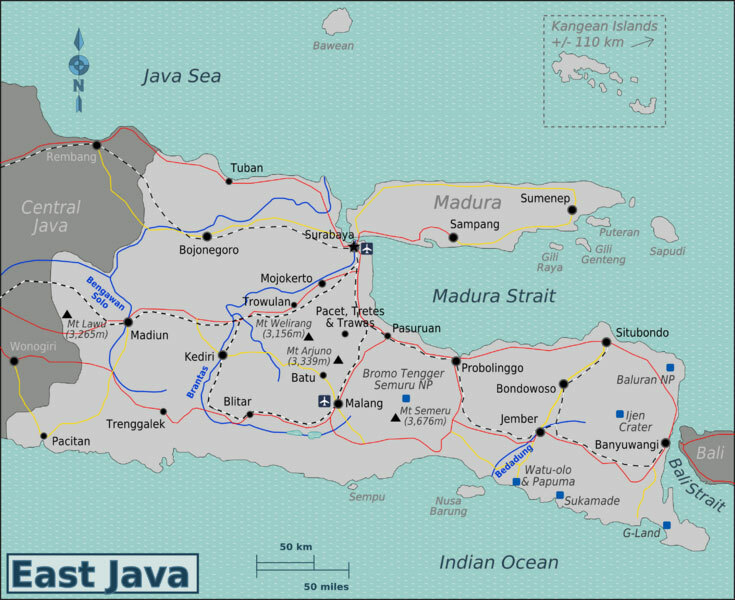 This place promises a more subdue traveling in Java and more interactions with the local Indonesians. Visit Malang for its Dutch colonial architectures, local Indonesian food, traditional market, local life and farms, ancient Hindu temples and nature with waterfalls and volcano mountain. 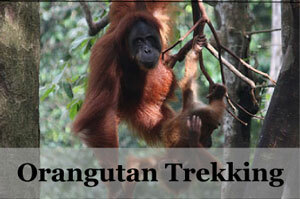 There are also many other good options to stay in Malang, despite it not being one of the most popular tourist cities. 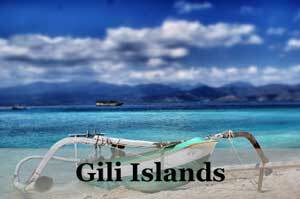 You will definitely find more locals visiting here and thus get a good dose of Indonesian hospitality. There are budget choices from guesthouses to luxury hotels. This luxury hotel is the most famous in Malang. It is well known for its colonial design and it comes with an outdoor pool, spa and massages. The location is also great, with only 5 minutes walk from the Tugu Rail Station. The service here is also impeccable and the dining options are bound to impress. I have stayed here on my trip to Malang and it was a pleasant experience. Centrally located in the city, the rooms are clean and modern and the pool is well designed surrounded by palm trees and unique Indonesian sculptures. They have complimentary tea time and the place just feels like a first class family run hotel. 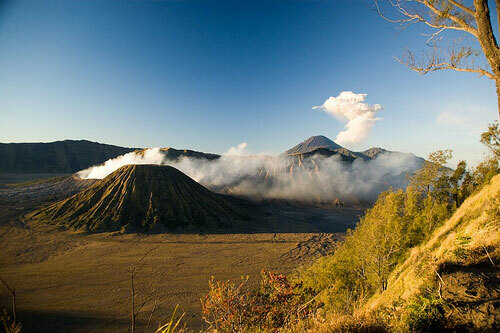 Q: I am planning a trip to Mount Bromo with my cousins, around 10 people. We have only about 4 days, in and out of Indonesia, as it will be near Chinese New Year 2014. Do you have any itinerary suggestions? Thanks! I would personally recommend to go via the Ngadas-Tumpang route from Malang to Bromo because it is just so amazing and full of adventure for the scenic 4WD ride to Mount Bromo via the crater. Fly into Surabaya as this is the nearest airport you can find that serves international flights. From here, head straight to Malang via bus, the journey will take around 3 hours. It would have helped to have booked a 4WD beforehand since your time is short, but if not, quickly shop around the hostels and tours around Malang city when you got there to book one. My advise would be to book well ahead since it is a popular tour. Take the 4WD ride from Malang to Mount Bromo today. On the way, you would normally do a pit stop at a beautiful and majestic waterfall. It is well worth a short break and trek down to have some cool refreshing mist. 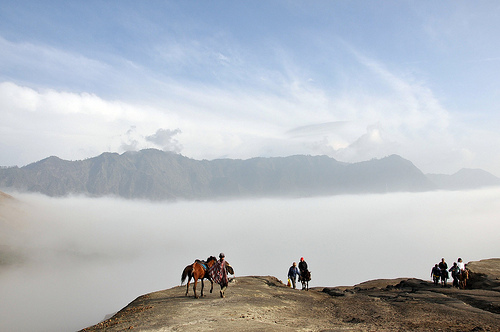 The ride to Mount Bromo is definitely one to remember with rolling hills and dramatic landscapes. Wake up really early for your hike to catch the sunrise over Mount Bromo. After that you would catch a quick breakfast before continue to trek onwards to the crater rim and for an up close experience. There is also a Hindu-Buddhist temple along the trek. After that, come back in time to catch the minibus down to Problinngo at noon and then a public bus from there to Surabaya. Do a quick day trip around Surabaya before your flight out. Few popular things to do here are massages and shopping. Mount Bromo is still one of the most active volcanoes in the world and there are areas that are blocked off from tourists due to its imminent danger. It sits inside the massive Tengger caldera (volcanic crater with a diameter approximately 10km), surrounded by the Laut Pasir (sea of sand) of fine volcanic sand. After an easy hike, travelers are awarded a breathtaking and ethereal landscape during the sunrise. 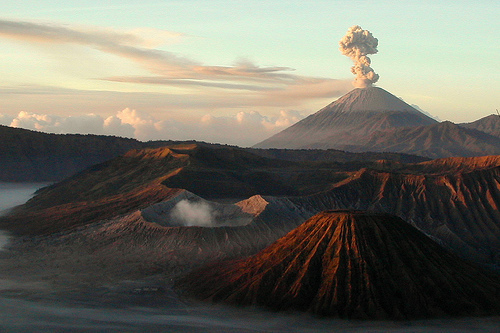 Mount Bromo is situated inside Bromo-Tengger-Semeru National Park, beside Mount Semeru at East Java, Indonesia. To be awe in nature’s best combination of beauty and danger, an active volcano that can be so foreboding and desolate yet so beautiful. The view itself is almost out of this world and be the reason enough to go there! June – August where there is less rain but more tourists. August is also the month for the Kesada / Kesodo festival for the Tengger people if you are interested. But that being said, Indonesia being a fairly mild weather of just rain and shine, anytime is a good time to go Mount Bromo, only check out for local weather when you are there for the best clear sky for your sunrise experience. If you do not have many days then hope for the best when you are there. 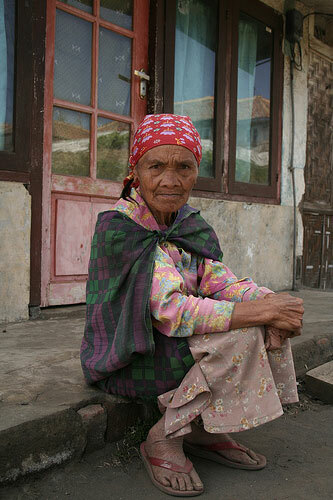 Tenggerese houses which is unique to its kind, while take some time to understand the fine Tengger people. 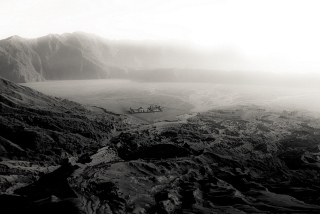 A Tenggerese Hindu temple known as The Poten that sits nearby Mount Bromo, looking both eerie and peaceful on the sea of sand. Hike up Mount Penanjakan in time to catch the sunrise over Mount Bromo. It takes about 1-2 hours hike to the first vantage point. Sun rises at 5.30am, therefore usually you have to plan when to start hiking depending on your fitness level. Maps and information are readily and easily available at one of the many official locations. An extra tip is that you may want to hike earlier to avoid the crowd and get a good spot as you may find a lot of people crowding the vantage point to view the sun rising over Mount Bromo. If you have the time and energy, there is another less-crowded vantage point higher up with an unobstructed view of the sunrise. Find and scale the slope behind the shelter to get to the higher flat land. 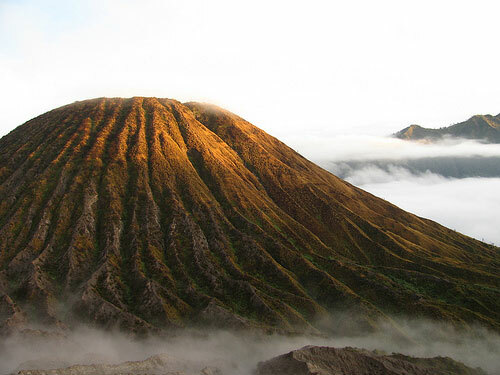 Trek down Mount Penanjakan and up to Mount Bromo summit. 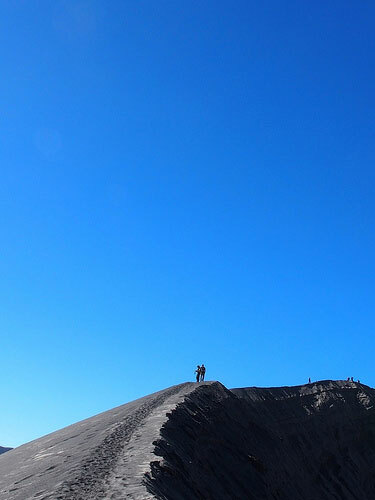 Here you can trek down and then across 3km sand of sea and then upwards to summit the caldera of Mount Bromo. It takes about 1-2 hours again depending on your fitness level. 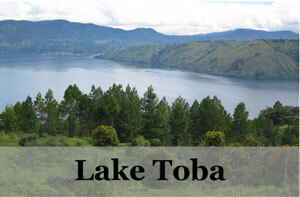 You may find various guesthouses and basic hotels located around Mount Bromo, as that place is popular for tourists. Try to stay nearby so that you can do the morning hike up to catch the sunrise easily. 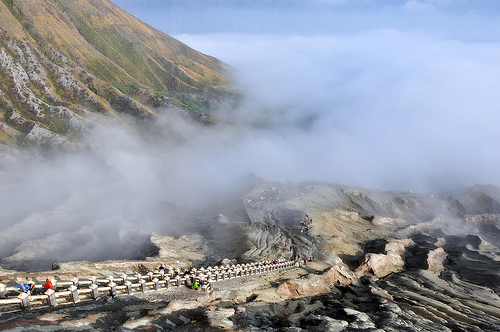 Lots of guesthouses or hotels are situated at the crater rim. Take note that all the prices here whether hotels or guesthouses or homestays would be higher than your usual Indonesian ones as it is a popular tourist area. I stayed here myself, it was an overall pleasant stay with a direct view of Mount Bromo. Most important of all is that it is located right behind the trail to start trekking up for the sunrise. Recommended for those who want to do their hike for sunrise independently themselves. After that come back straight down for the breakfast provided before trekking onwards to the crater rim. Budget to mid-range with prices starting at 50 USD. One of the popular hotels at Mount Bromo, with a beautiful garden for sitting out and enjoying the scenic mountain views. The surroundings of the place are well loved by guests and to top it off, they have really good coffee! Luxury with prices starting at 120 USD. If you are coming from Surabaya, you are most likely to go via Probolinggo. There are also some options to stay * in this town and take a day trip up to Mount Bromo, such as the good for value Clover Homestay *. If you want to access Mount Bromo via 4WD drive, then it is recommended to stay at Malang *, where you can enjoy the unique and luxurious Tugu Hotel *. I stayed at the mid-range Hotel Santika Premier * here with good experience. Every lodge, guesthouse or hotel normally serves food as well for travelers. There are also few independent eateries around to choose from such as Bromo Corner Café and Waroeng Basuki, or you may just head on to simple roadside warungs and enjoy basic local Indonesian food. You should also try out the hot Javanese coffee (kopi panas). All restaurants will open by 3 am as that is when most people start to wake for the hike to catch the sunrise. Fly into Juanda international airport at Surabaya. There are direct flights from Singapore, Kuala Lumpur, Hong Kong, Jakarta and Bali. If you are flying domestic from Jakarta, you may take Sriwijaya that flies twice weekly. Take note of domestic departures cost is 40,000 Rp tax while international departures cost is 200, 000 Rp tax. Distance from Surabaya airport to the Mount Bromo national park is about 70km and the time it takes is around 4 hours due to heavy traffic and congestion. 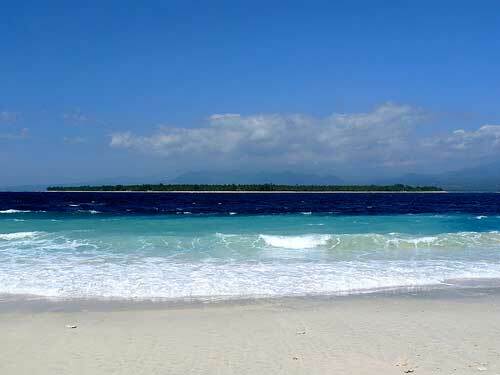 On the way, you would pass Probolinggo town which lies on the major highway across java. Here is where most backpackers would usually share a transport to take them up to the Bromo Tengger Semeru National park. 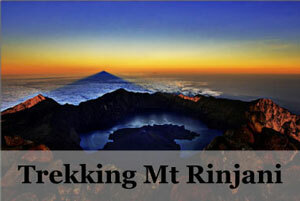 Or get a complete overnight sunrise tour from Surabaya to Mt. Bromo and back. 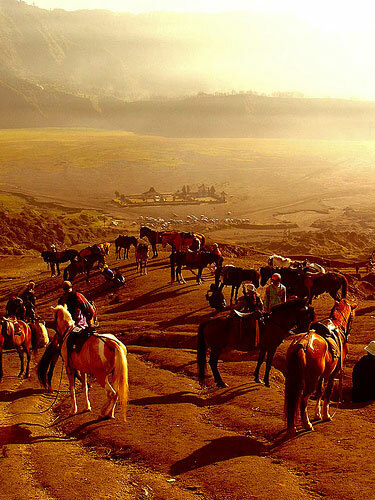 If you are able, then trekking or walking is the best way to experience Mount Bromo but you may take ponies or horses across the sea of sand to the bottom of the steep stairs that leads to the crater. Ijen crater – 6 hours drive away. Magnificent turquoise sulphur lake that exudes flames, blue fire at night and smoky white in the day. Bring a jacket and gloves as it may get chilly up there. In a pinch, you can rent a jacket at around 25k rupiah and buy a glove at 20k rupiah.